How will life change for Meghan Markle? 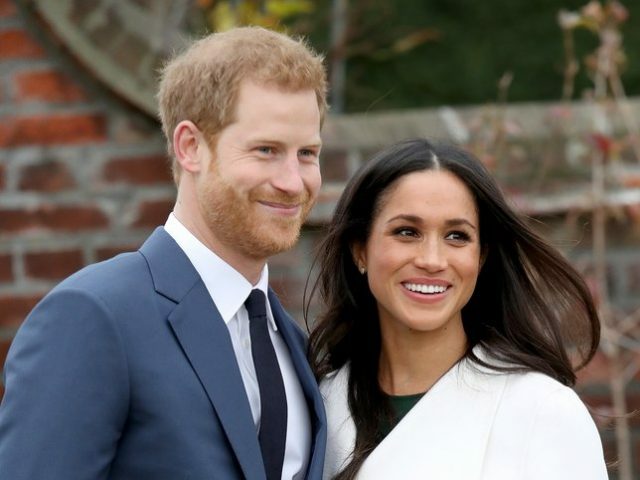 The daughter of a yoga teacher and an award-winning Hollywood lighting director, Californian Markle is about to plunge headfirst into the world of rules and constraints of Britain’s royal family. Markle will give up her acting career in order to live out her fairy tale. Her official title will instead likely be “Her Royal Highness Princess Henry of Wales”. But if Queen Elizabeth II offers Harry a duchy on his wedding day, Meghan will become a duchess. Among the titles available, the Duke of Sussex or the Duke of Clarence are the favourites. Markle has also had to dilute her US identity by taking on British citizenship and has been baptised into the Church of England out of respect for Queen Elizabeth II’s role as head of the denomination. As unelected representatives of the state, members of the royal family are heavily discouraged from expressing political opinions in public. This will require Markle to curb her vocal advocacy and disengage from social media. The self-proclaimed feminist had already begun to lay low before the engagement was announced, closing her blog “The Tig” and the Instagram account on which she posted photos of herself. “She’s allowed herself to be completely co-opted by the royal machinery,” said republican campaigner Graham Smith. She will now have to concentrate on the more mundane charitable activities of the royal family, and will become a patron of the Royal Foundation, alongside her husband, Prince William and his wife Kate. The foundation is focused mainly on veterans, young people, the environment and mental health. “You’re going to see them as far more activist than perhaps previous royal couples,” he said. Markle’s relaxed Californian existence will be replaced by one of protocol and unwritten rules, such as not removing one’s coat in public. She will also swap her “relatively quiet life” for one of paparazzi intrusion. “Even though I’ve been on my show for… six years and working before that, I’ve never been part of tabloid culture,” she said in a television interview aired in November. All her movements will now have to be approved and she will live under the constant gaze of police protection. The Queen recently appointed Harry as a youth ambassador for the Commonwealth, meaning Markle will travel widely as she also learns more about her adopted homeland.